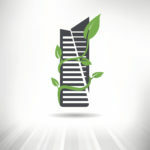 Green building design experiences a shift in thinking. 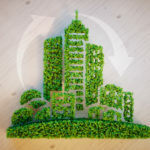 In addition to LEED certifications, sustainable building design can be implemented through concepts such as Passive House, Living Building Challenge and Net-Zero building. 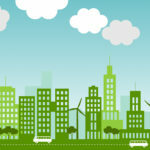 A shift in thinking proves green building design doesn’t have to cost more. 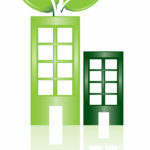 Global commitment to green building design is transforming the built environment.